High profile Hollywood agent, Jan Giamoro, is dedicated to his work but tend to neglect his wife, Nina. Everything is going smoothly for him till he discovers that his wife has cheated on him with his top client. This leads him to enroll in a self-help course for which he starts keeping a diary which falls in the hands of a freelance writer who is going to reveal a massive scandal. Affleck brilliantly portrays the role of the Hollywood agent who is on his way to the top but instead finds himself on a verge of losing everything. Attorney Matt Murdock is blind but his other senses work with superhuman sharpness. Working as a vigilante at night, he finds himself fighting to save his own life, with the aid of his girlfriend Elektra, when Wilson Fisk sends Bullseye to kill the Daredevil. Despite the negative feedback from critics, this movie grossed more than $179 million at the box office. 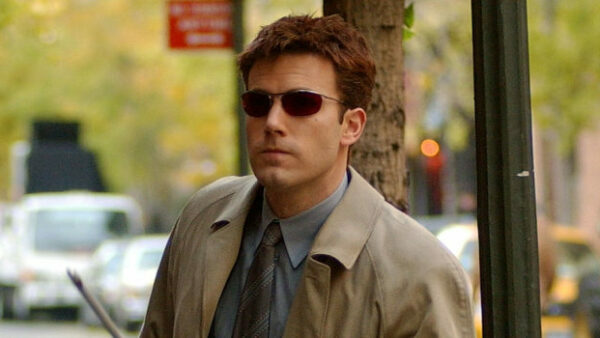 Affleck plays role of a blind superhero flawlessly. There was a plan for a sequel of Daredevil but was later cancelled after the commercial failure of Elektra, a spin-off movie released in 2005. Netflix and Marvel Studios have released a TV series which has been renewed for its third season. Ben Holmes is running late for his own wedding due to a hurricane. With no other choice, he agrees to join Sarah Lewis for a road trip back home. However, he finds himself getting close to Lewis. Affleck and Bullock play convincing roles of two young individuals complementing one another’s weaknesses and strengths. Affleck’s great performance won him the Blockbuster Entertainment Award for Favorite Actor. This crime drama movie is based on a novel by Dennis Lehane of the same name. 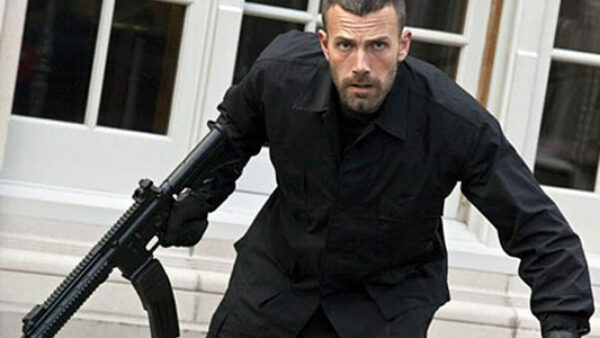 It has been co-produced and directed by Affleck, who stars in the leading role. 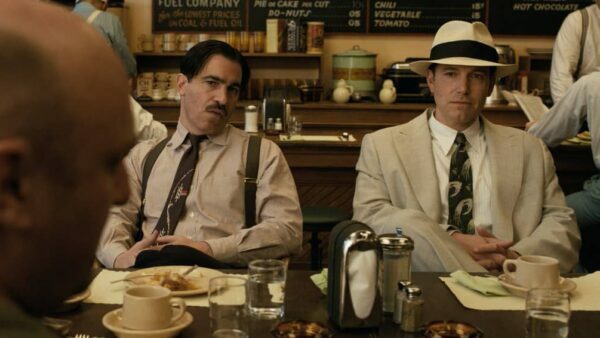 The movie revolves around a Boston criminal, Joe Coughlin, who rises to power and runs an empire for an Italian mob in Florida. 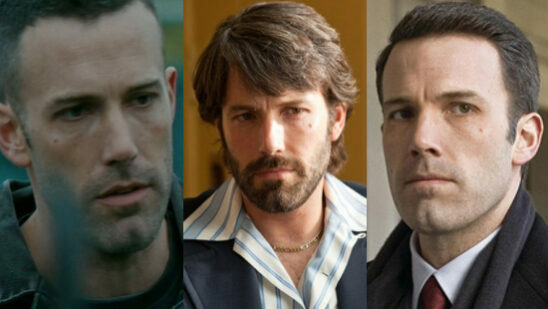 Affleck gives an impressive performance as an Irish Mafia member. His performance is supported by a remarkable supporting cast including Elle Fanning, Sienna Miller and more. It was a box office hit and grossed a whopping $22.3 million worldwide. 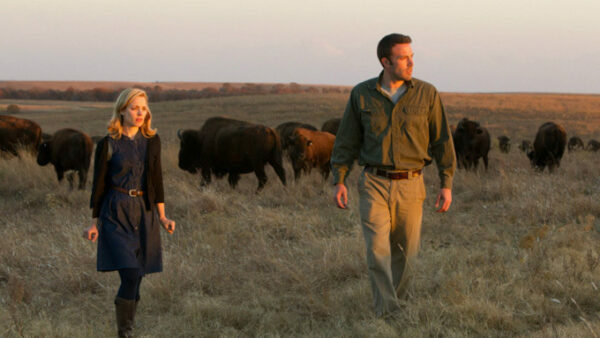 This experimental romantic movie is directed and written by Terrence Malick. It narrates the story of a young couple in Paris who struggles to maintain their relationship after they move to America. A highly underrated movie, it shows the touching performance by Affleck as an affectionate lover desperately trying to hold on to his love. This movie won the Best Cinematography Award in San Diego Film Critics Society Awards, Dublin Film Critics Circle Awards, and CinEuphoria Awards. Buddy Amaral, hotshot arrogant advertising executive, offers his seat to a young writer desperately in need to go home. This out of character kindness turns out to be a life-changing event for Amaral as he finds out that he escaped death because of his act of kindness when that man dies in a plane crash. After failing miserably to drown his complex emotions by drinking, he seeks the man’s widow, Abby, and his kids. Amaral starts falling in love with Abby and wants to become a part of their family. 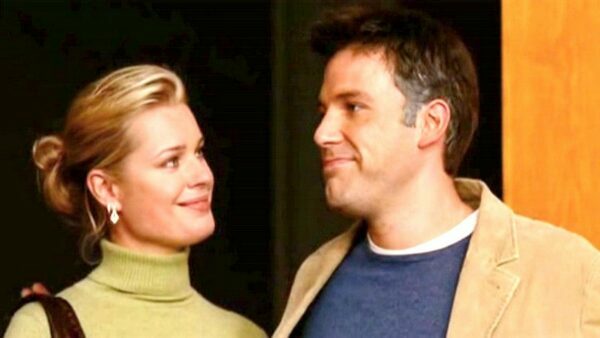 Affleck and Paltrow both gave out one of their best performances with maturity and thoughtfulness that it was easy to get caught up in their dilemma. Affleck and Paltrow won the Blockbuster Entertainment Award for Favorite Actor and Favorite Actress. This movie grossed $11.4 million in box office on its opening weekend. Christian Wolff is a mathematician who uses CPA office as his cover while making a hefty amount of money as a freelance accountant for high class criminal organizations. With a treasury agent trying to uncover his secret, Wolff takes on a legitimate client but finds himself in another dangerous situation as he gets closer to unearthing the truth behind a discrepancy. Affleck is clearly the one to shine with his mesmerizing and engaging performance. It is definitely one of the best roles he has played in his career. This movie opened up to mixed reviews but earned $155 million worldwide. This movie is based on a novel of the same name by Dan Wakefield. It is a story about the power of love, friendship, discovering oneself and learning to let go. The story is set in post Korean War America. Servicemen Gunner and Sonny used to go to high school together but fate brings them together on a train while returning to their native lands. Their friendship blossoms as they lean on one another for emotional support in trials of dating. The touching friendship between these young men is the core of this movie. The chemistry between Davis and Affleck is heartwarming. Affleck is inspiring and gives one of his best performances.